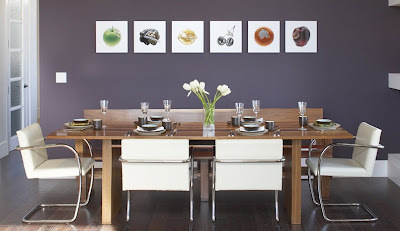 Here's part 2 of my reader request | purple rooms post. Enjoy! How did I miss these two purple posts when you first published them?! 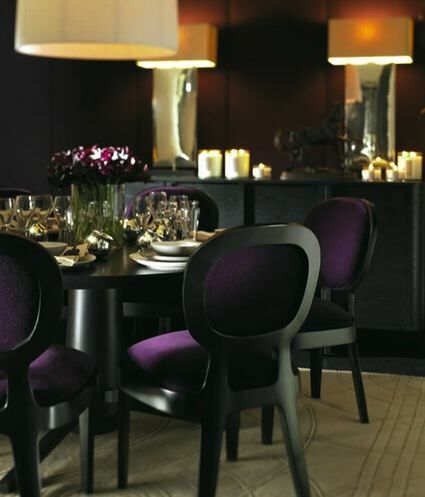 Love the dining room with the dark purple chairs -- so rich and dramatic! !